WWE is reportedly negotiating once again with powerful Austrian heavyweight wrestler WALTER. According to the Wrestling Observer, the two sides are close to striking a deal and the talks have gotten serious. 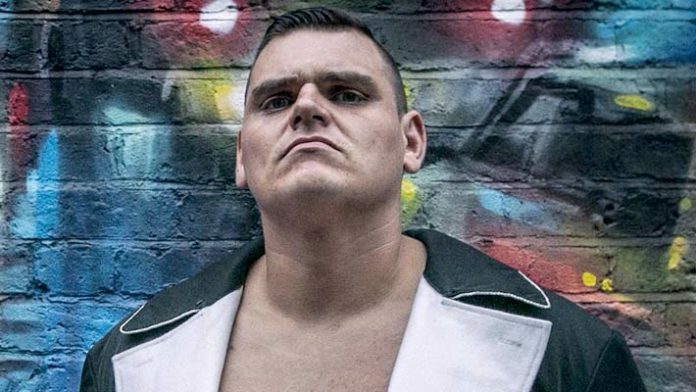 The report continued to say WWE was interested in bringing WALTER in at the same time as Keith Lee this year but his WXW contract in Germany prevented this from happening. It should be noted, however, that the last time there were rumors of WALTER going to WWE, the wrestler himself denied them. Then again, the same report was also denied by Keith Lee, who would sign a WWE contract shortly after. In today's play, the Dragon will be playing the role of "The Rumor Mill." WWE often makes an attempt to keep the rumors under wraps until the wrestler is ringside at Takeover. WALTER is the current Defiant Internet Champion, OTT Champion, PWG Champion, and Progress World Champion. Last year, his match with Zack Sabre Jr from October 21st was awarded a 5-star rating by Meltzer. The PWI ranked WALTER as the 77th top male single’s wrestler of 2018. Do you want to see WALTER in WWE? Or should he stay where he is?